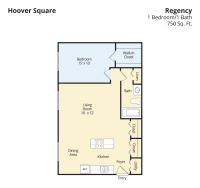 Hoover Square Apartments offers studio, one and two-bedroom apartments in Warren, Michigan. 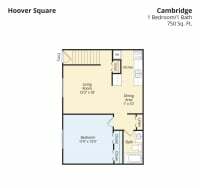 Among many great apartments and community features, residents enjoy the peaceful park-like setting, large closets, and extra storage space. They also appreciate the close proximity of Burdi Dog Park, to share the day with their four-legged friends. 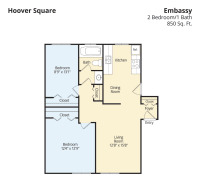 Find the home that’s right for you at Hoover Square! 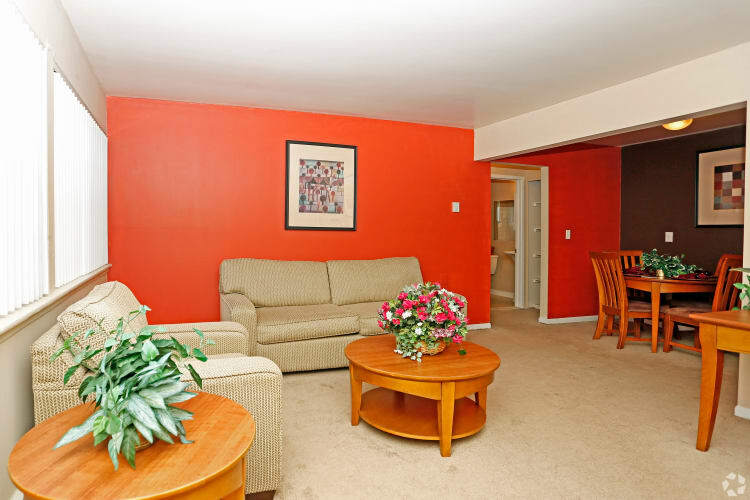 Schedule a tour today.